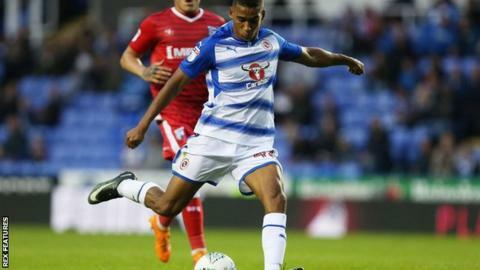 Reading midfielder Andy Rimonhota has signed a new contract with the club until summer 2021. The 20-year-old made his senior debut for the Royals earlier this season, having previously made appearances for the under-21s in the EFL Trophy. He follows fellow academy graduate Omar Richards who also signed a new deal until 2021 last month. "I'm delighted we've been able to offer another academy graduate a long-term deal at the club," boss Jaap Stam said.